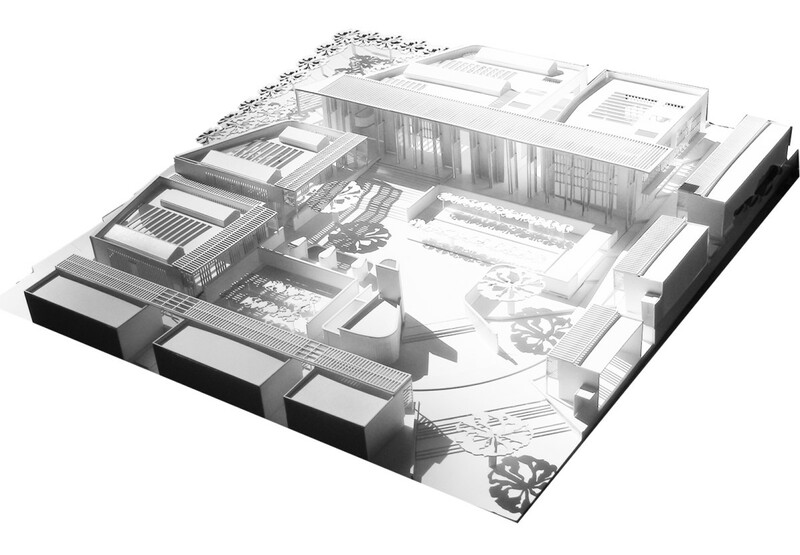 Shortlisted finalist in the competition to select architects for a second new university at Nelspruit in Mpumalanga. This competition ran in parallel with the competition for the new Sol Plaatje University in Kimberley. 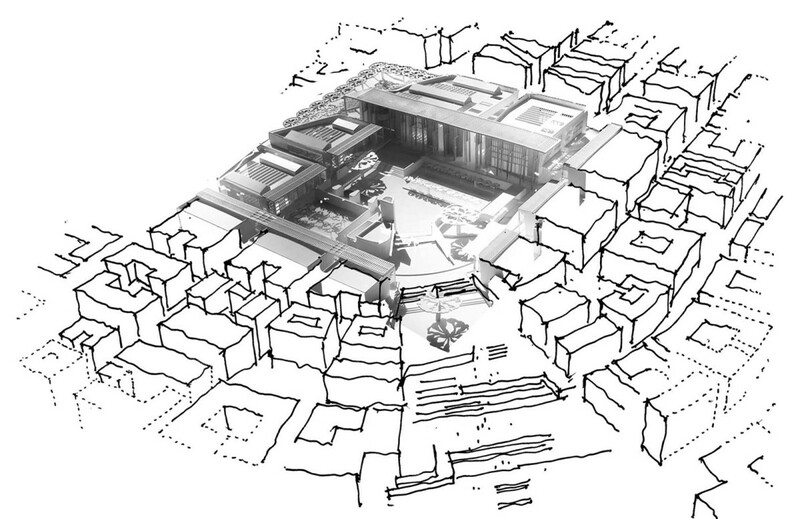 As with the Kimberley competition, the brief was to design contextually responsive buildings within an urban design framework prepared by Ludwig Hansen and Associates.